Our beautiful daughter was diagnosed with Fragile X Syndrome in August 2017. Fragile X is a genetic disorder that is the most common identifiable cause of intellectual disability. It affects approximately 1 in 8,000 girls. It can cause a wide range of learning, emotional and behavioural challenges along with a variety of physical characteristics. Medical science is now clear as to what causes Fragile X, and there is a lot of very promising clinical research being carried out across the world which is aiming towards potentially effective treatments and/or cure. 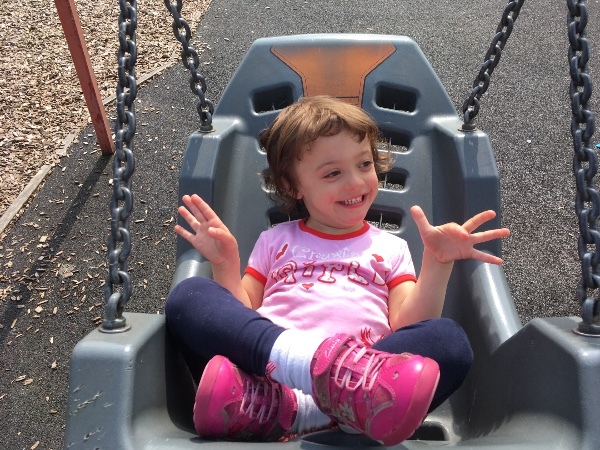 Last year we got in touch with one of the international leading specialists in the field of neurodevelopmental disorders, and decided to take the huge step of travelling out to California in order that our daughter could be assessed by her. 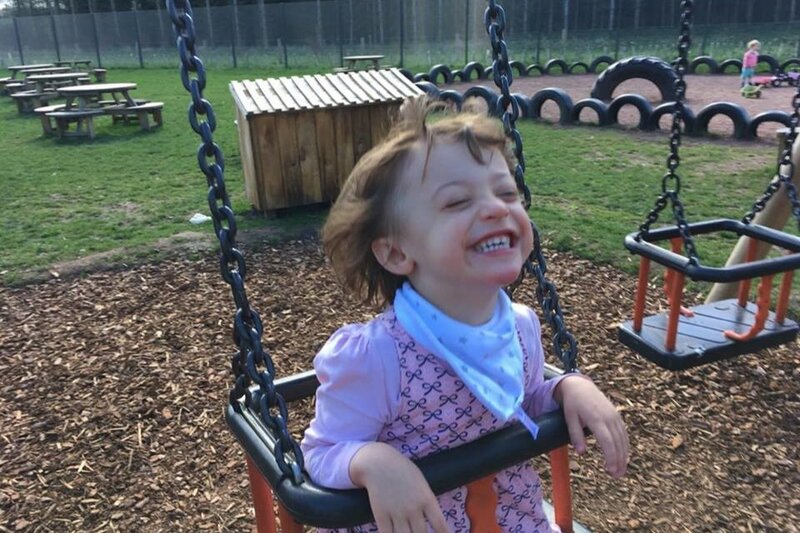 In order for Katerina to have access to the therapy and treatment she needs, we have made the decision to travel back to California for an extended period as there has not been enough progress in the U.K to meet Katerina's needs. 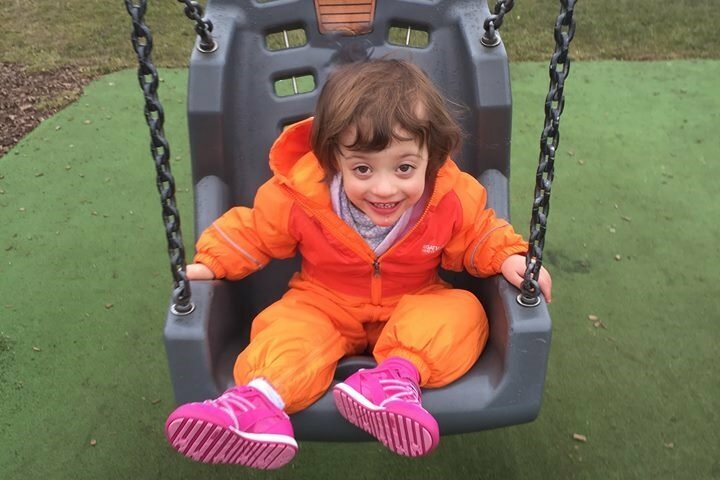 The strong consensus across the board is that early intervention is essential in order to give Katerina the best chance in life. Unfortunately, this has become a very costly endeavour, and therefore we ask, only for Katerina's sake, for financial support from anyone that is willing or able to assist us. What can I say... As a family we are just totally overwhelmed by the amazing support, kind wishes and generosity of everyone. Thank you just doesn’t even come close to covering it.